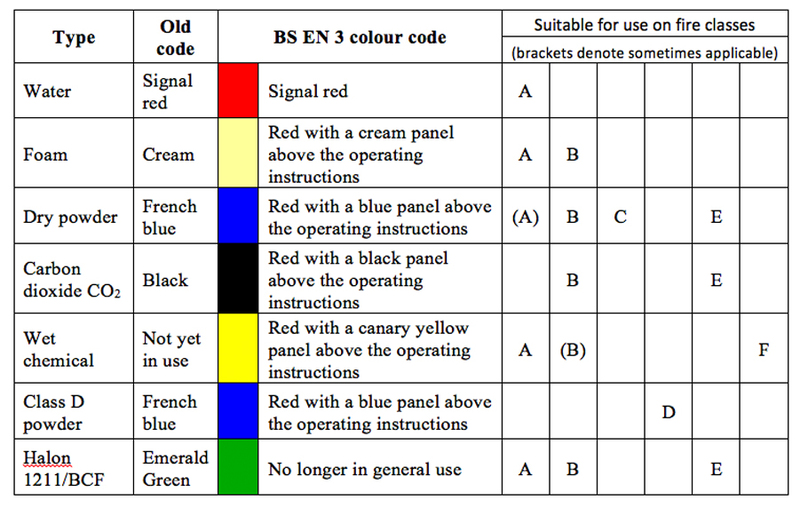 EN3 does not recognise a separate electrical class – however there is an additional feature requiring special testing (35 kV dielectric test per EN 3-7:2004). A powder or CO2 extinguisher will bear an electrical pictogramme as standard signifying that it can be used on live electrical fires (given the symbol E in the table). 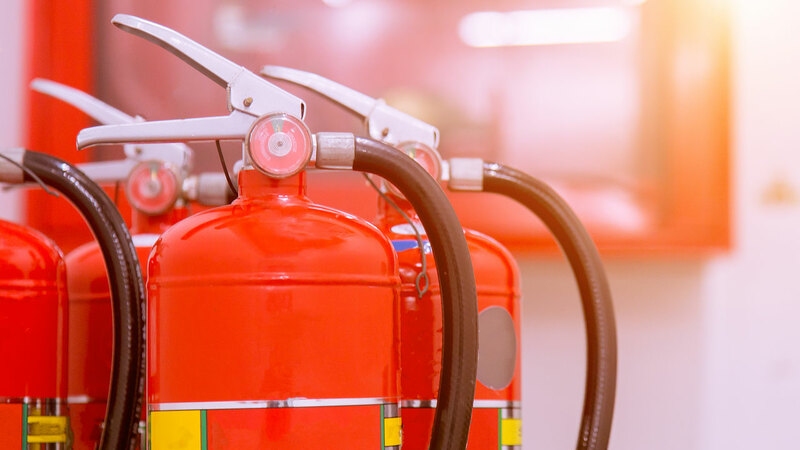 If a water-based extinguisher has passed the 35 kV test it will also bear the same electrical pictogramme – however, any water-based extinguisher is only recommended for inadvertent use on electrical fires.